Our objective is to provide dedicated, experienced and innovative teams delivering first class buildings. Our highly skilled teams provide our clients with a pragmatic, flexible and dependable contractor. We strive to enhance our reputation as a safe working contractor, that delivers on time and within budget. We believe in keeping our word. We’ve spent the last 28 years forging a reputation that’s built upon trust, reliability and a promise to always deliver on time, to budget and safely. We are the dependable contractor. We work together to build better. We believe in relationships. We make sure we understand our clients in the way they think and the way they work. Our dedication and team work ensure we retain partnerships and develop new ones. Our expertise covers all areas of construction, so we can tailor our services to the specific needs of our clients and their projects. We build highly skilled teams on a project only basis to make sure our partners get the expertise they need. We all share the commitment of providing a safe working environment on site and in the communities within which we work. Regardless of the role within the Grenville everybody shares the responsibility of being considerate at work. We look out for one another and we raise concerns when we feel safety is at risk. Grenville Construction was formed as a building and civil engineering contracting company by John Riordan in 1990 and was part of the Riordan Group of companies. It brought together an experienced management team capable of undertaking a wide variety of projects. As Managing Director, Jim Collins was instrumental in the growth and development of the company prior to the acquisition. 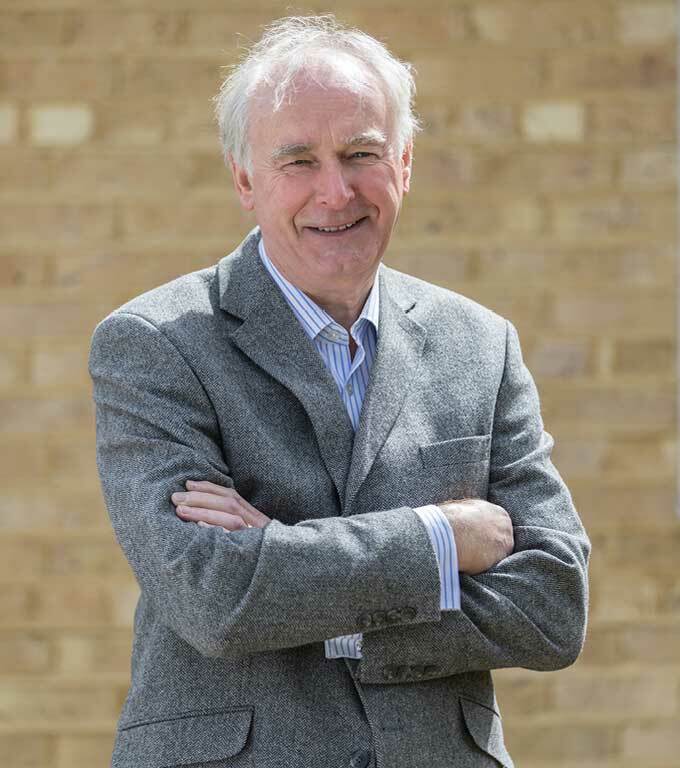 In 1998 John Riordan decided to diversify his business interests focusing on the communications and leisure sectors and sold Grenville Construction to Jim Collins. Based now in the Stansted area, it remains a privately-owned company. Chosen for their expertise and character, our team of specialists are personable, building long lasting customer partnerships. We’re not just doers, we’re thinkers and problem solvers. We work passionately and professionally. 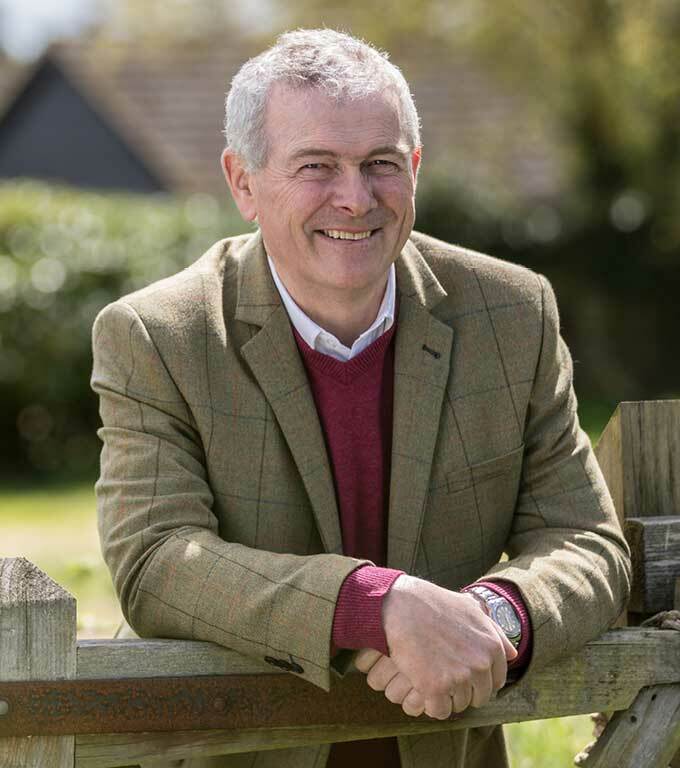 As the owner and Managing Director of Grenville, Jim has led an impressive career as a PQS and MD in his 38 years working in the construction industry. Jim believes in nurturing talent and works closely coaching and developing all members of the team. Working to instil a company culture built around collaboration and partnerships, this ethos has resulted in decades of repeat business from long-standing clients. Jim is committed to building excellence. He has spent the last 28 years delivering impressive projects and is most passionate about those within challenging environments. A true country man in every way, Jim’s dedicates his free time to training his beloved Labrador Retrievers and competing in the UK Championships. A proud moment in 2016, when he captained the Irish team in a field trial to celebrate the Queen’s 90th birthday at Windsor. 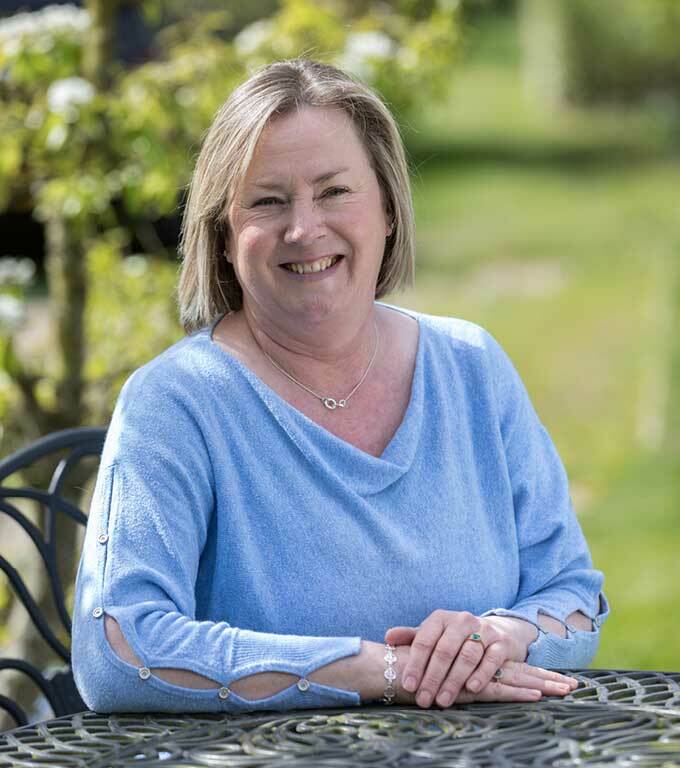 Sue has worked in the construction industry for over ten years, gaining experience in all aspects of running a busy office. As a knowledgeable Office Manager, she is passionate about attention to detail and a smooth and efficient working environment for all. Prior to Grenville, Sue was PA to a Director at Great Eastern, a leader in the transport, logistics and shipping sector. Sue is also a dog lover, spending her free time walking her dogs through the Essex countryside. Back in her home she fancies herself as a master chef cooking up a storm in the kitchen for family and friends. Kirk oversees the management of all on-site operations and programming, ensuring quality control is consistently achieved and projects delivered on time. His ‘think before you do’ approach to problem solving brings an innovative edge to Grenville, implementing creative solutions to clients’ construction issues. Kirk is responsible for delivering Grenville’s health and safety policy, working in partnership with ECTA (Essex Construction Training Association) to deliver training programmes for the team. 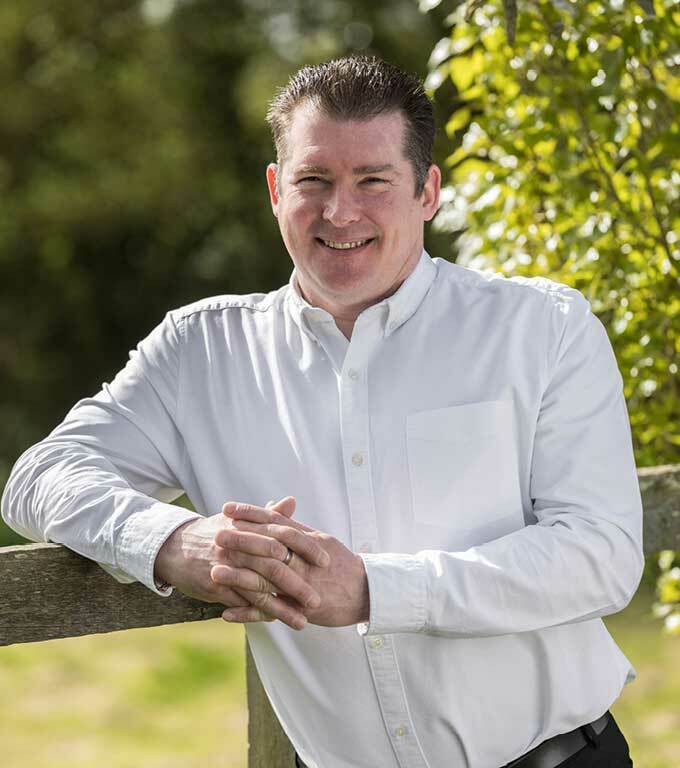 Prior to Grenville, Kirk was Contracts Manager at Durkan Ltd., where he helped to transform the Specialist Works Division, increasing turn over for the business. Kirk is a man devoted to giving back and has been deployed around the world as a Reserve Soldier. Mark is an experienced quantity surveyor, built from a career spanning over 30 years working as a QS and Contracts Manager. With prior experience as a specialist sub-contractor he possesses an in-depth ability to understand costs and is responsible for estimating and post contract QS duties, value engineering and commercial management. Passionate about interiors technical knowledge, Mark uses this wealth of experience when estimating and surveying. To switch off, Mark enjoys fishing, keeping active with Kyokushinkai Karate and reading about 2nd World War aircraft history. John is instrumental in the procurement of new business, supply chain relationships and is very hands on with all stages of a project. He is a trusted professional with over 30 years construction experience, who is tirelessly dedicated to the successful delivery and high standards of every project undertaken. John has worked on several valuable projects, including civil engineering, social housing, private development, commercial, education and community. Before joining Grenville, John established his career as a Construction Director with Durkan Ltd., responsible for £200m turnover for works in both the private and public-sector. In his spare time, John travels Europe in support of his adored Irish rugby team, Leinster. Liz began her career with World Design & Trade Co over 12 years ago, gaining unparalleled experience in sales and brand marketing, while also establishing herself as a respected Senior Account Manager. 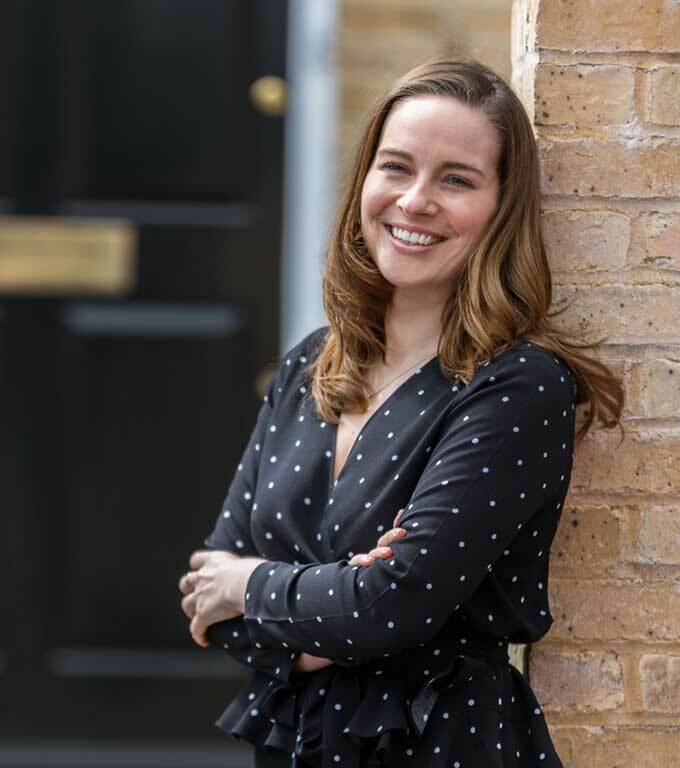 As Marketing Manager, Liz is the organisations brand guardian, committed to developing and maintaining relationships with Grenville’s customers and implementing development initiatives to further grow the business. Liz is proud to call London home but often escapes the city to satisfy her travel bug and obsession for tasty veggie dishes. Creative at heart she loves all things design, fashion and Scandinavian. 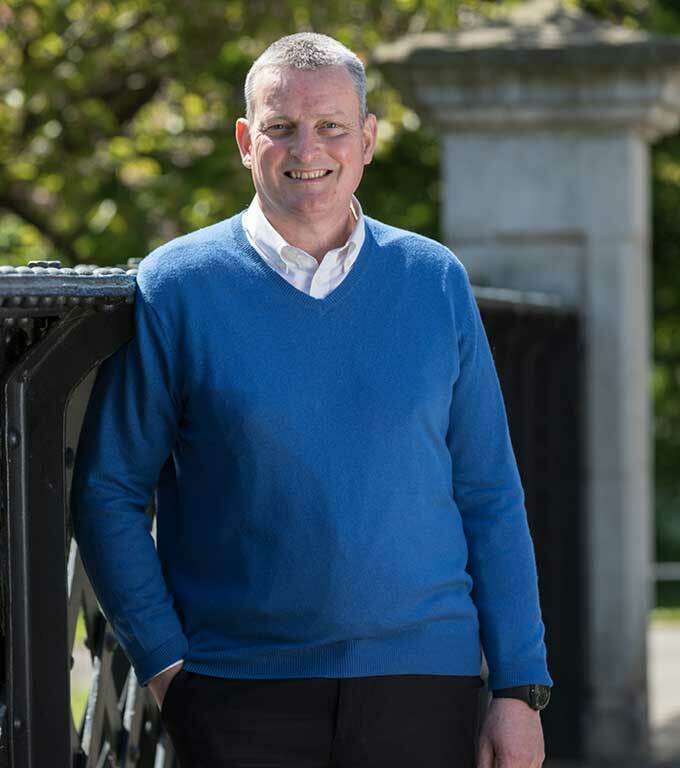 Donie has worked in the construction industry for over 40 years, gaining vast training and experience on all levels including groundworks, carpentry, brick block work and roofing. As a seasoned Senior Site Manager, he is passionate about advancing and maintaining Grenville’s health and safety standards. In addition to having considerate experience within the leisure industry, he is also involved in multi-million-pound fast track projects in London. 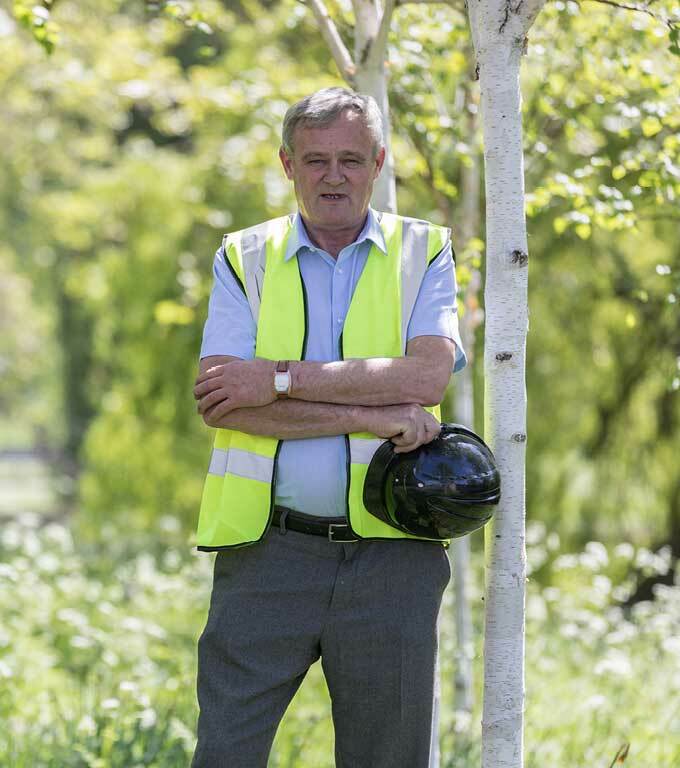 If Donie wasn’t in construction, you’d probably find him on the fairway trying his hand at his favourite pastime, golf. Inspired by Jim Collins and friends in 1986, the Stansted 10k Fun Run and Walk was set up to help support International Sport Aid event – The Race Against Time, organised by Bob Geldof and others. Since then it has grown into an annual fixture in the Stansted Mountfitchet diary event raising money for local charities. A great day out for the local community to come together, have some fun and raise some much-needed funds for great causes. Building and supporting communities is close to the heart of the Grenville board. Grenville have chosen to support Water Aid and other charities with similar expertise, for their work in bringing clean, sanitised water and hygienic conditions to communities worldwide who need it the most. Since 1981, Water Aid have reached out to 24.9 million people with clean water. One in nine people today are still living without a clean water source close to home, but with support Water Aid can help change everything for a community.